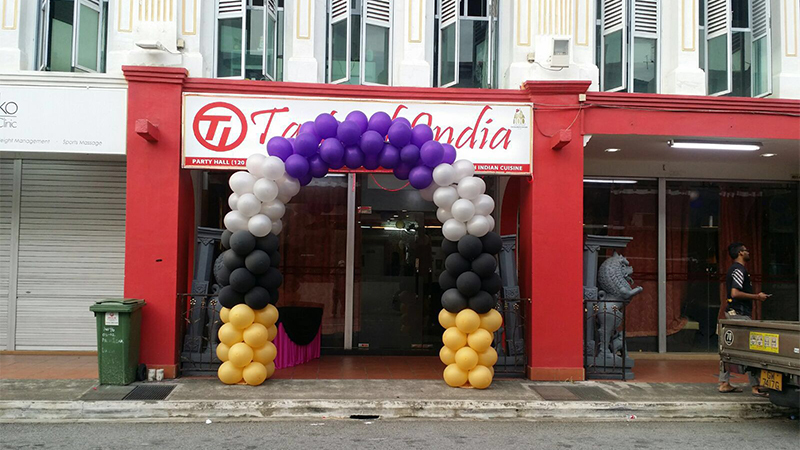 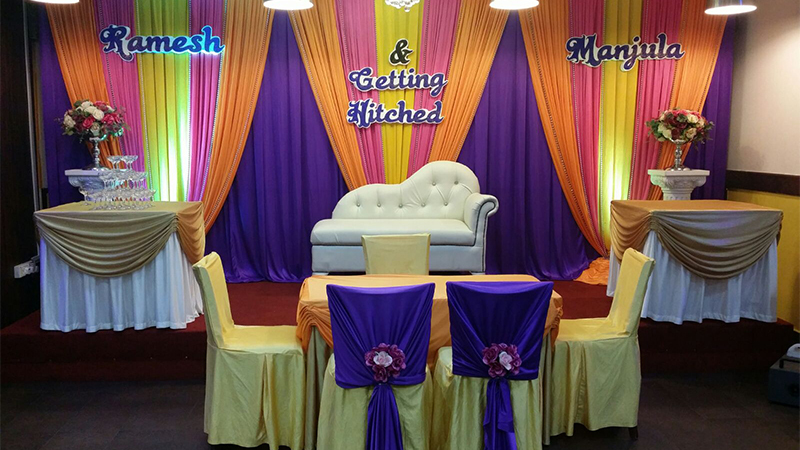 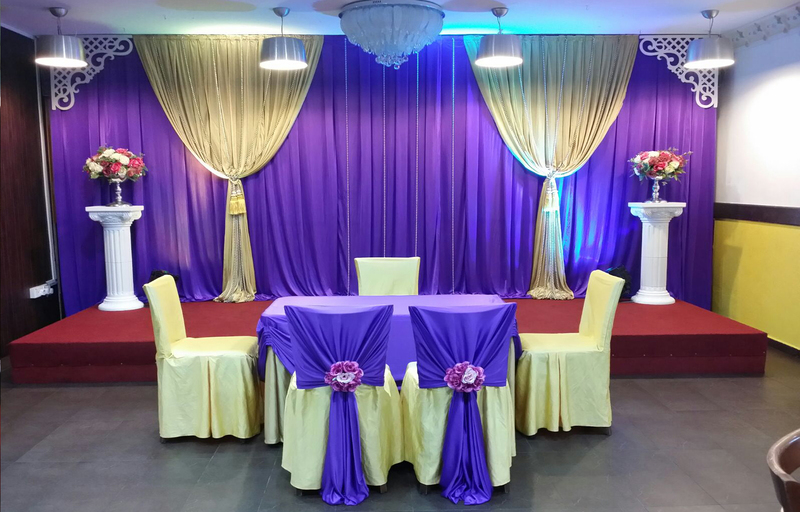 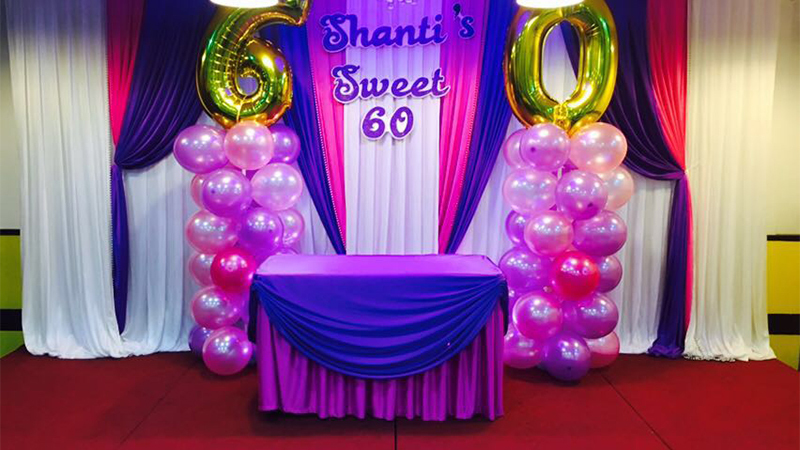 Our Party Hall is situated on the first floor at 96, Owen Road, Singapore 218908. 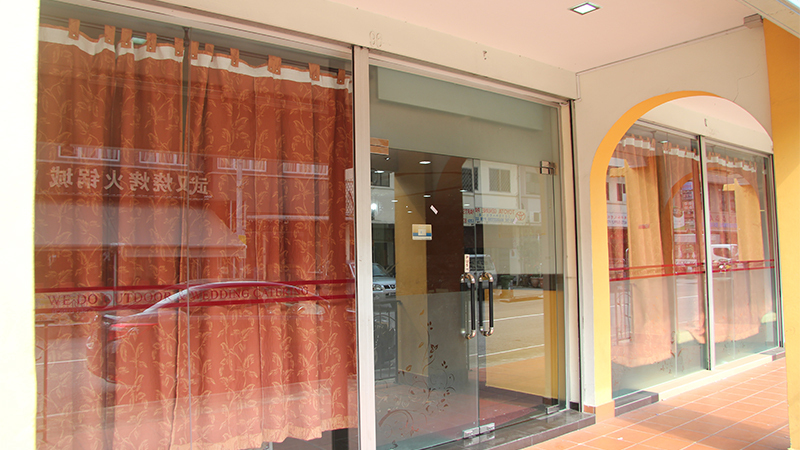 (Near Farrer Park MRT Station. 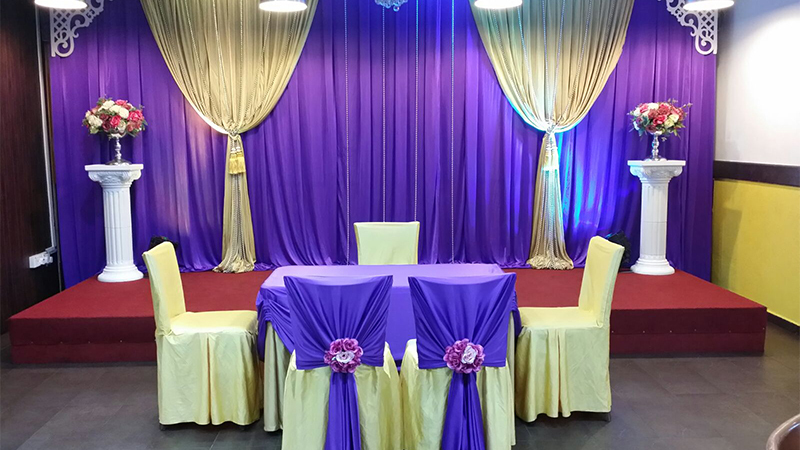 Exit C) fully furnished, renovated and fitted with lights, centralized aircons, full surround system with 2 professional wireless mics, portable projector and screen & there is also a small stage setup to conduct all your ceremonies. 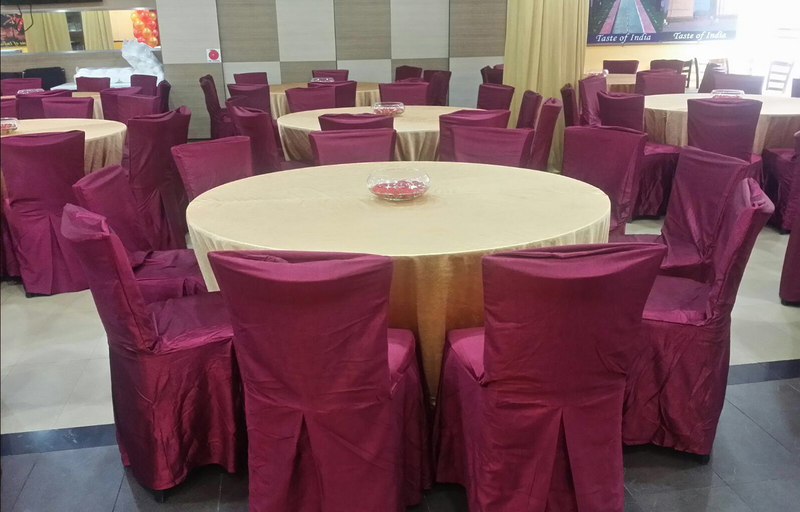 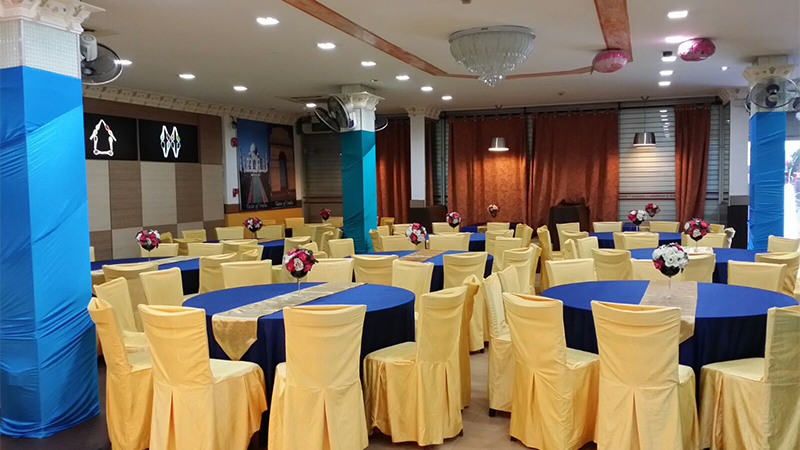 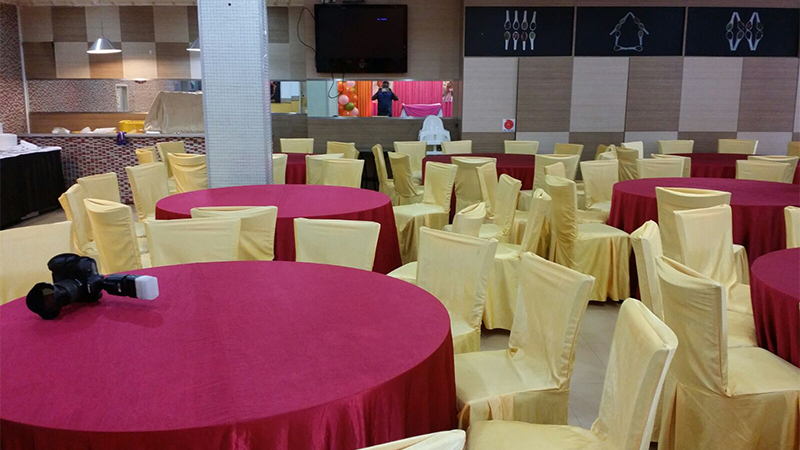 The party hall is opened for private functions only and can accommodate more than 120 guests. 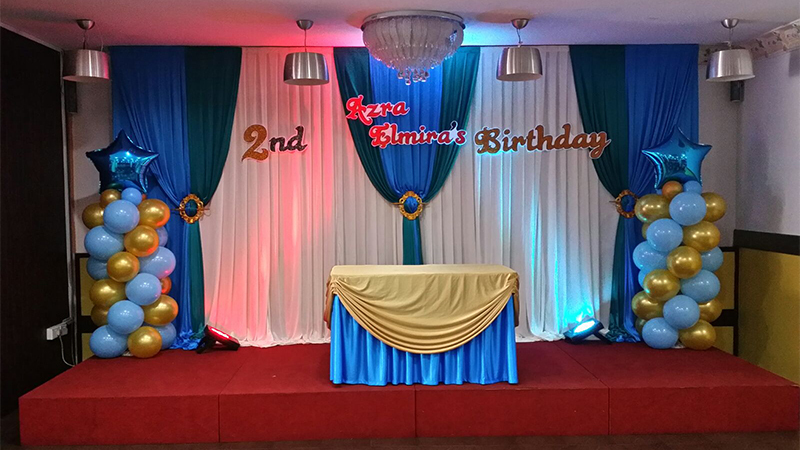 It will be the perfect venue for your birthday parties, ROMs, weddings, corporate events and others. 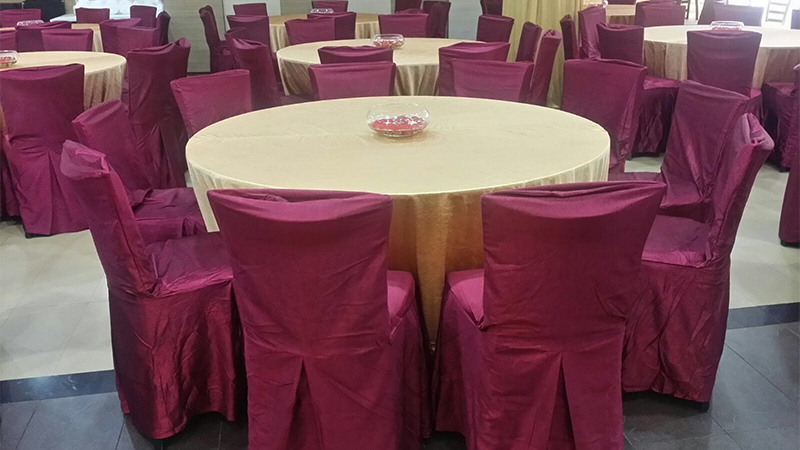 Many customers have entrusted their important events to us and we have surpassed all their expectations in both our service and food. 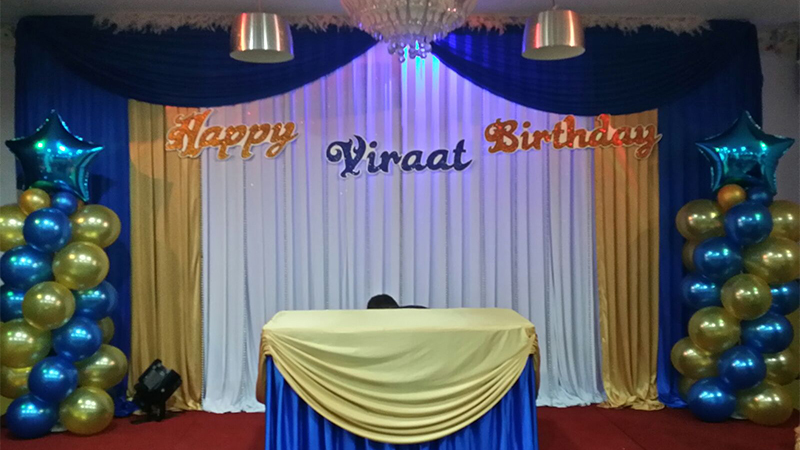 Please book our Party Hall in advance to avoid disappointment. 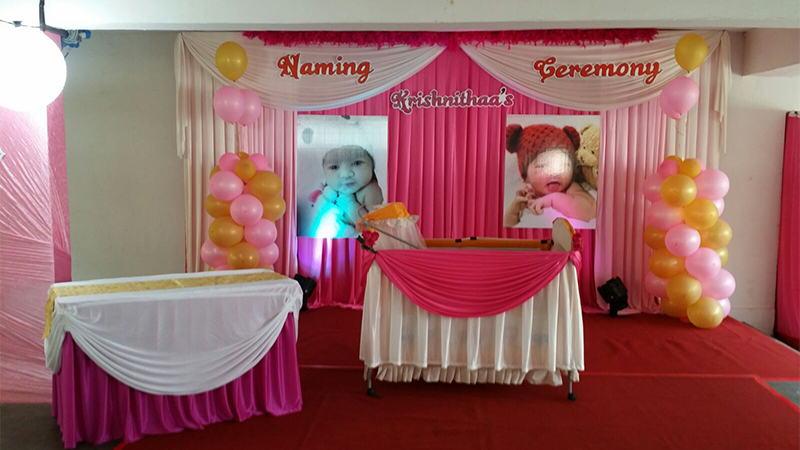 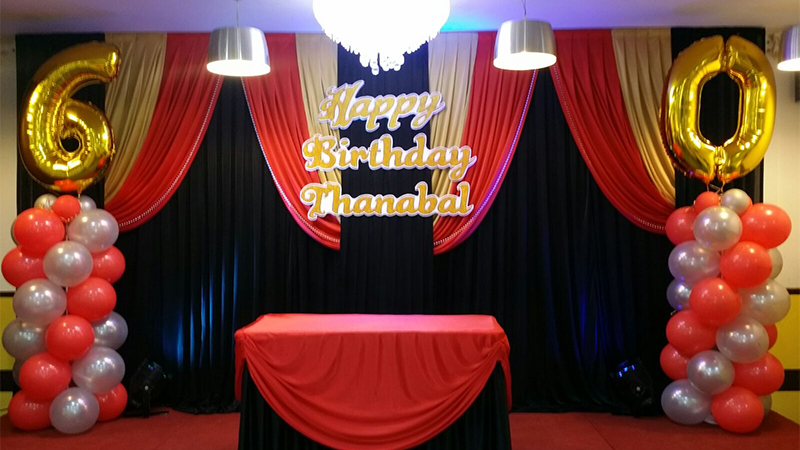 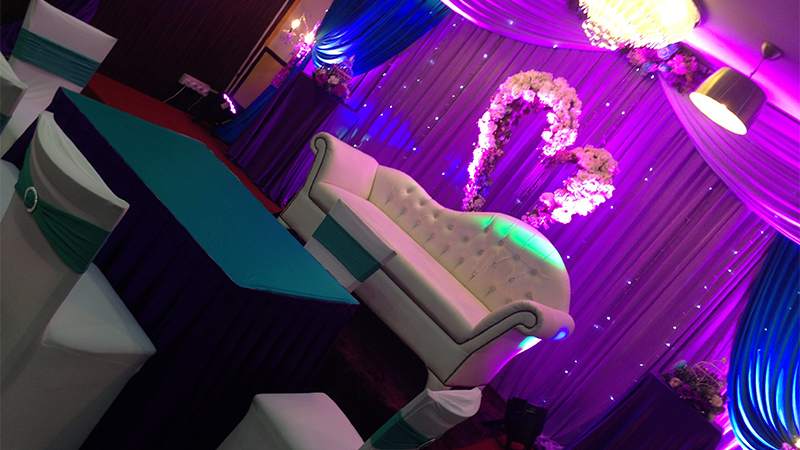 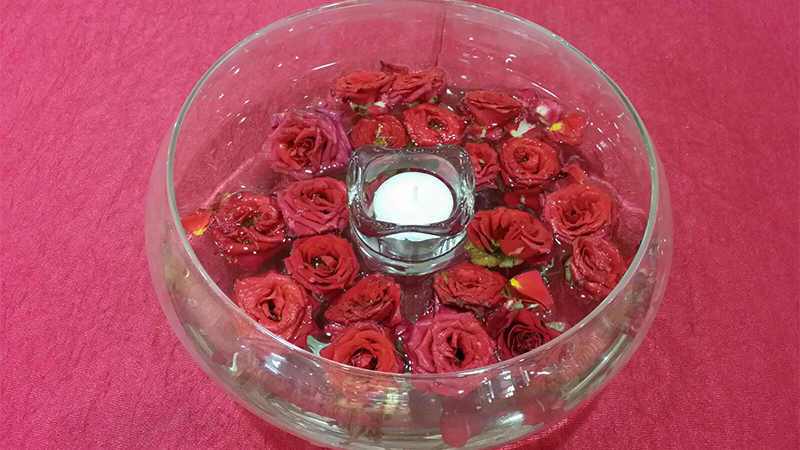 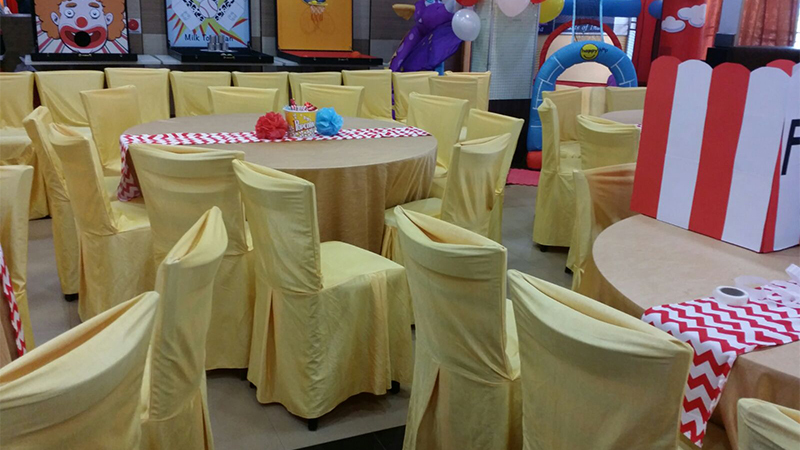 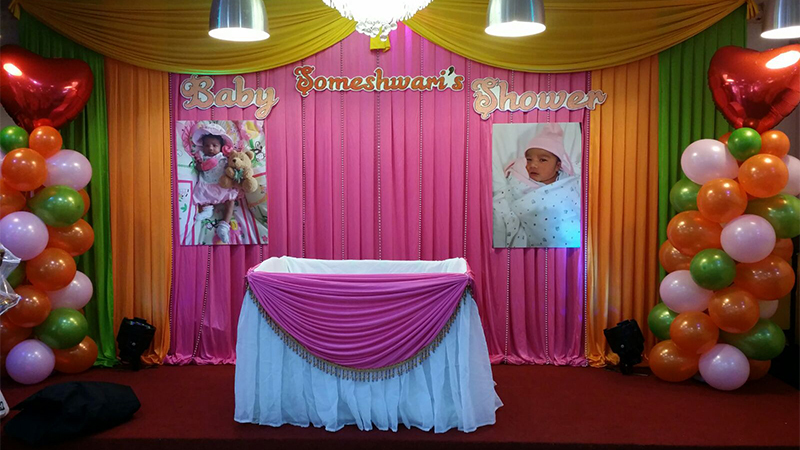 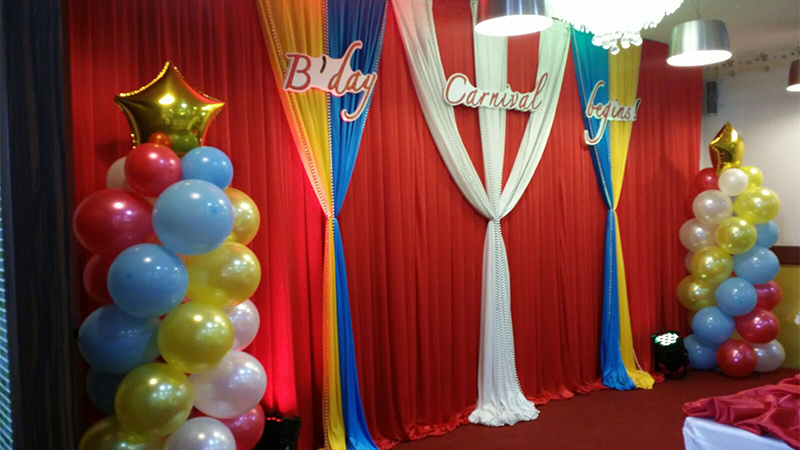 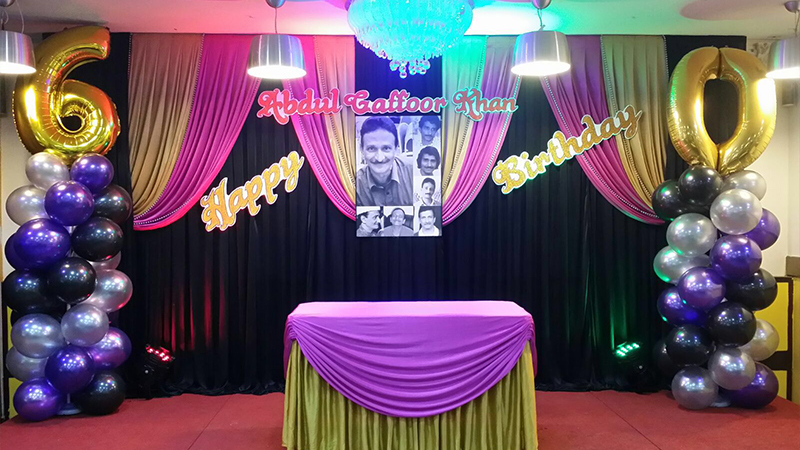 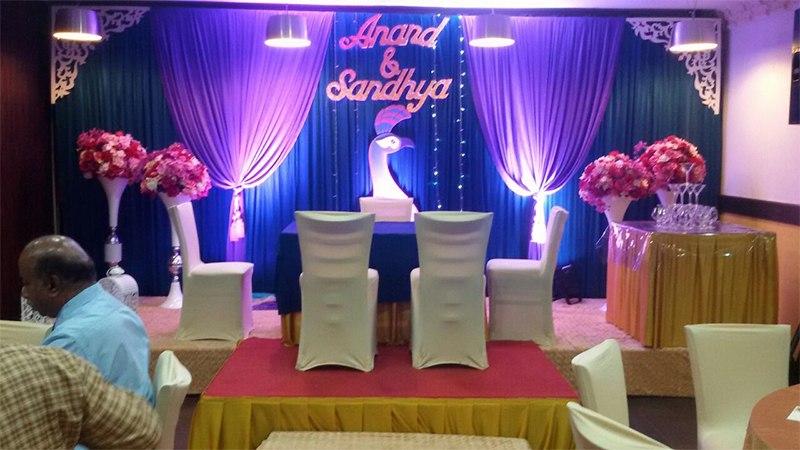 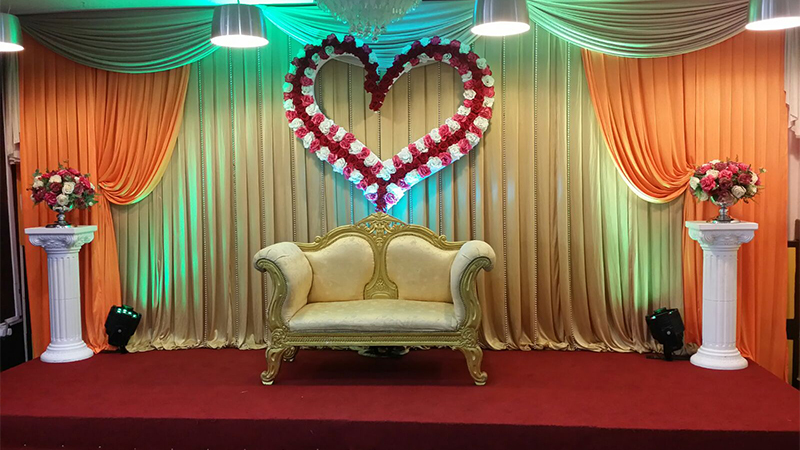 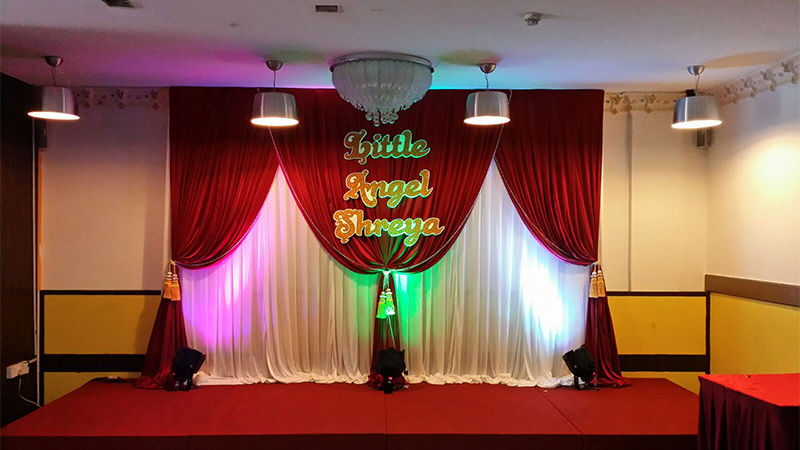 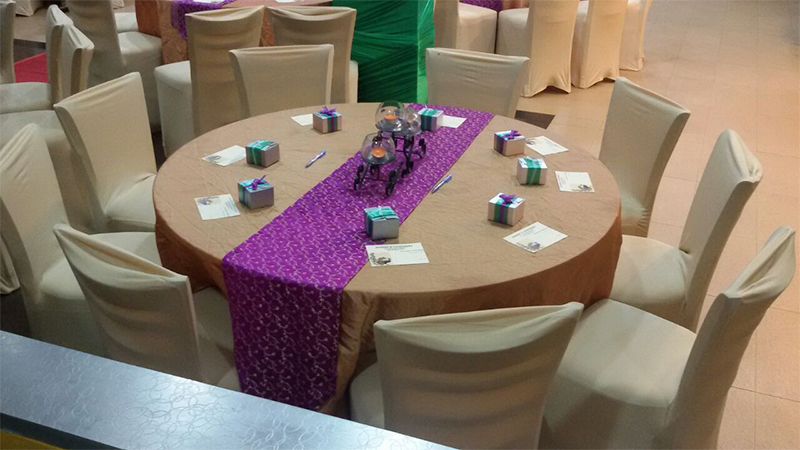 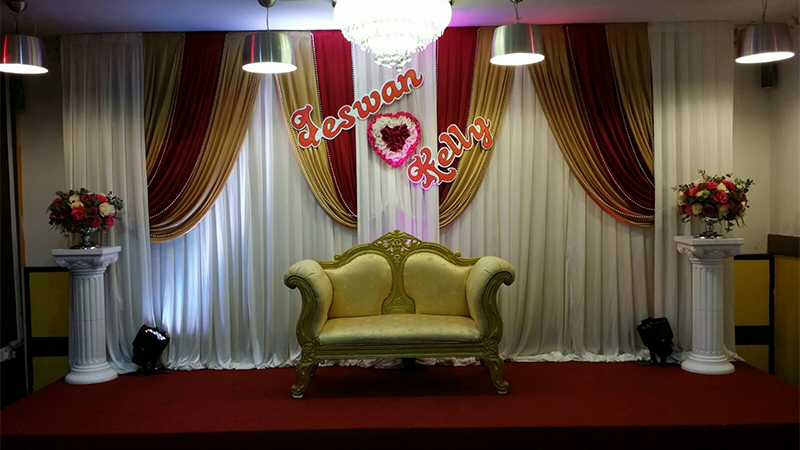 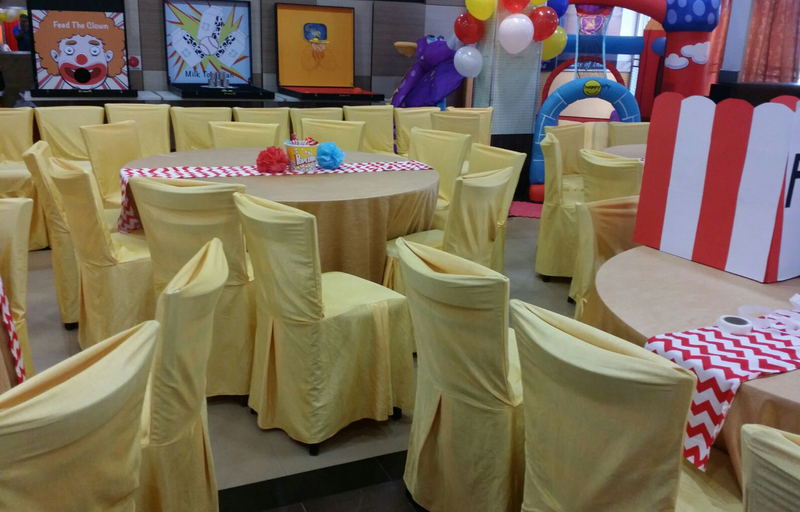 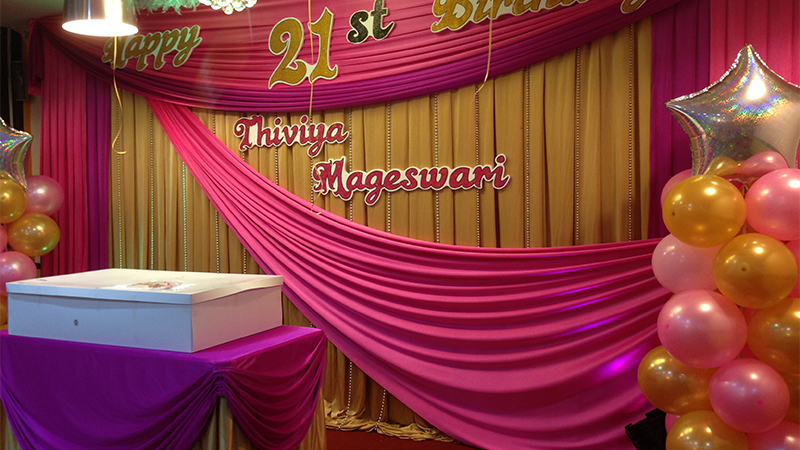 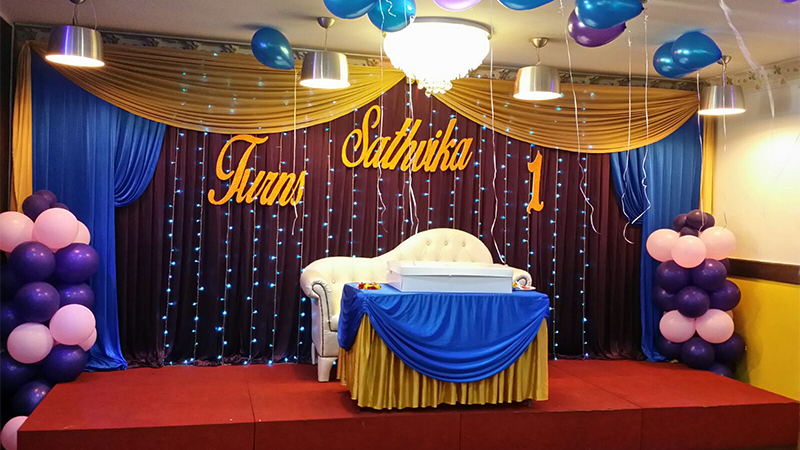 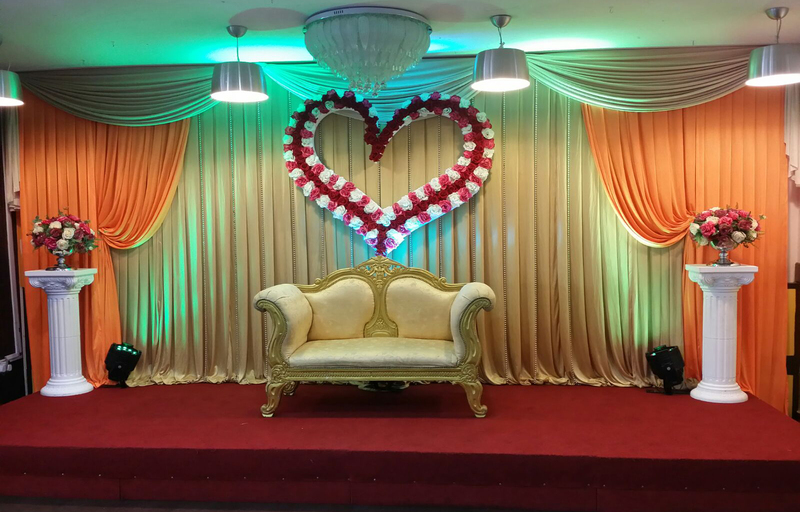 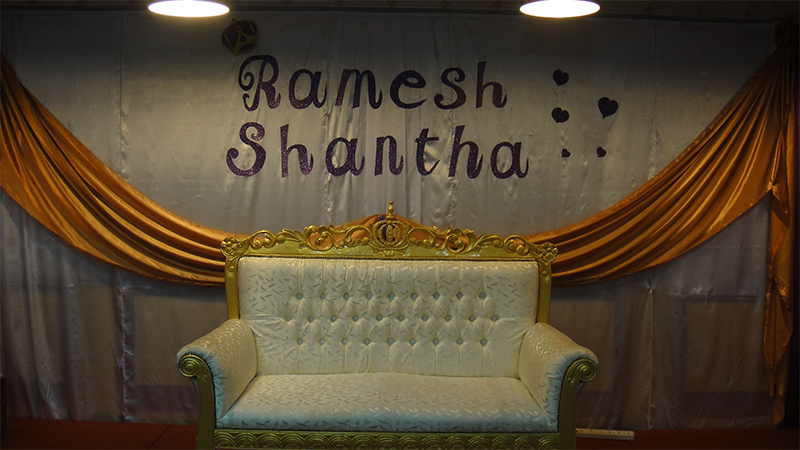 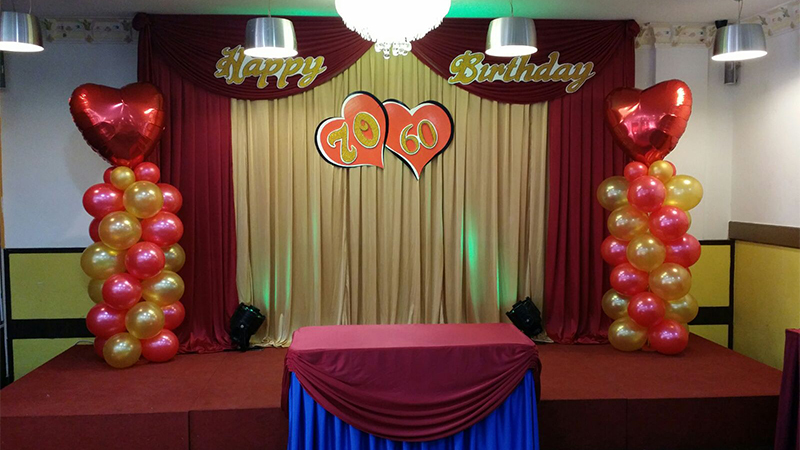 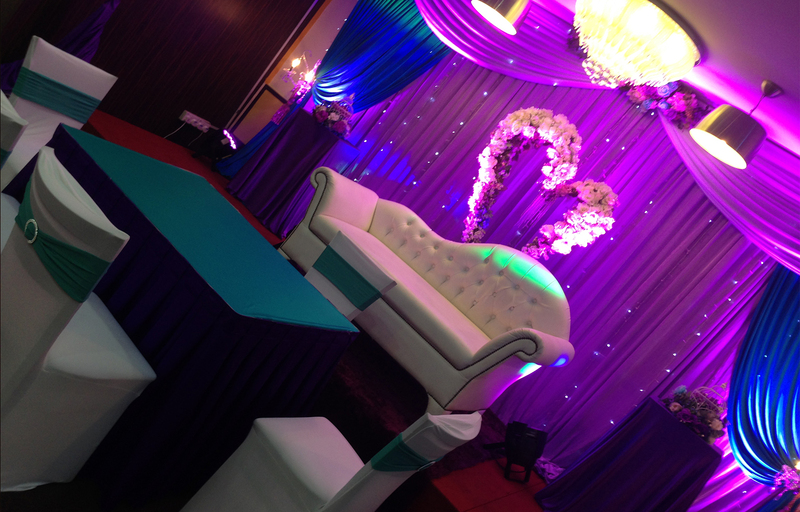 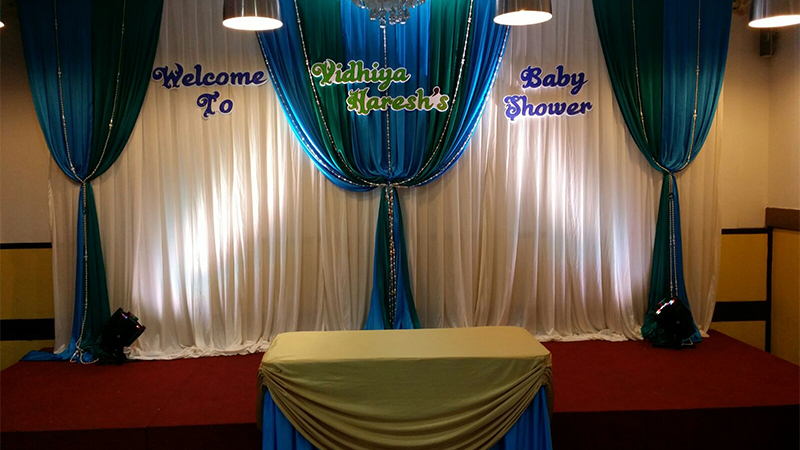 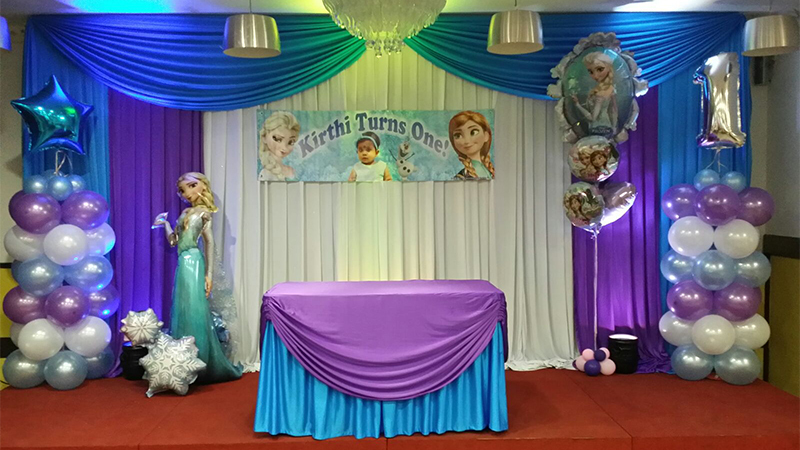 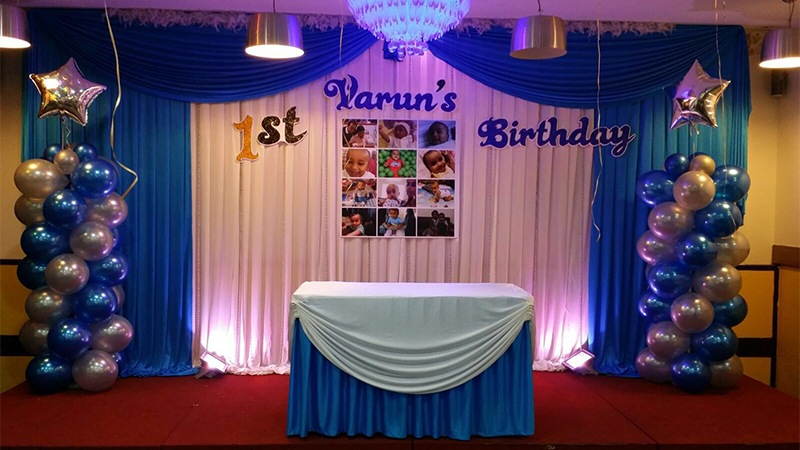 Take a look at our picture gallery to have a better idea of our party hall. 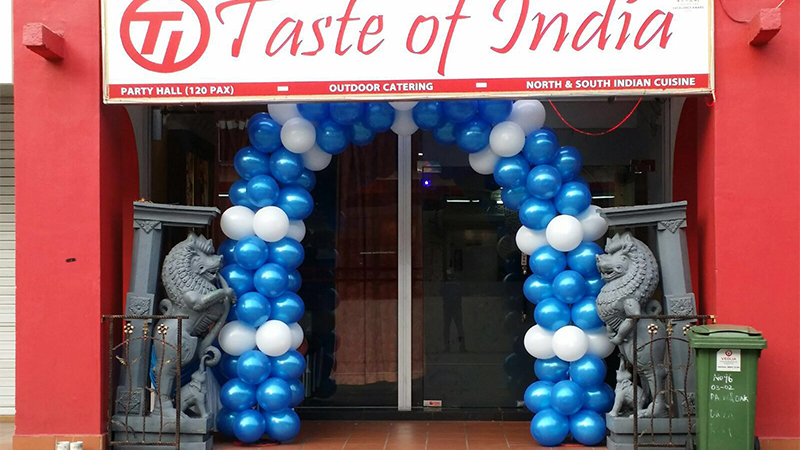 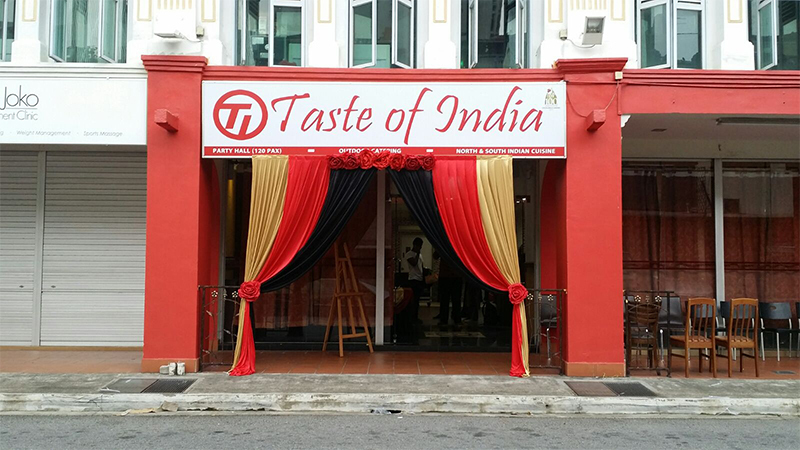 Call, email or make a trip down to Taste of India to enquire about our party hall menu and charges. 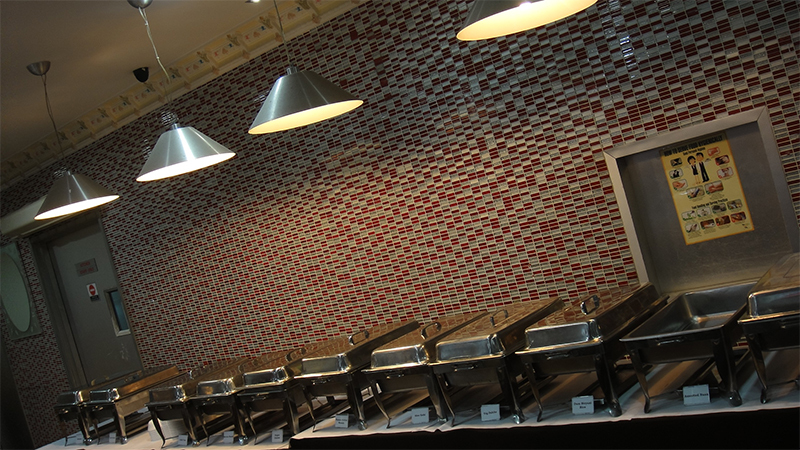 You can pick and choose the dishes to suit your taste from our wide variety. 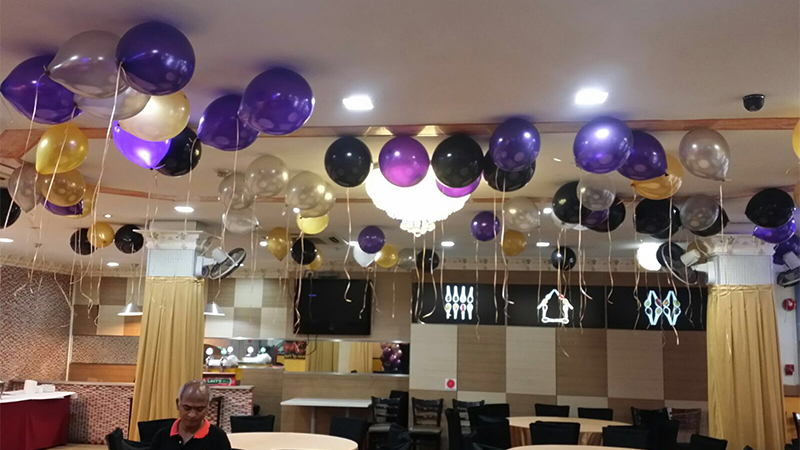 You can also download our "Party Hall Menu" to have a better idea of our menu and charges. 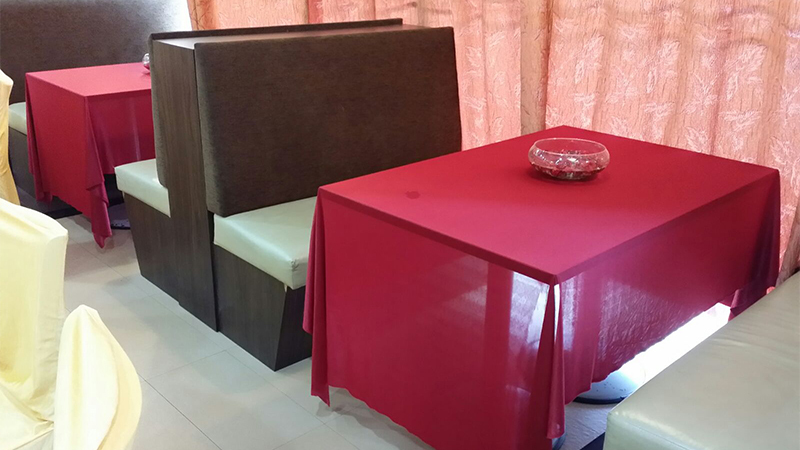 But the menu items and prices are negotiable and are subjected to change. 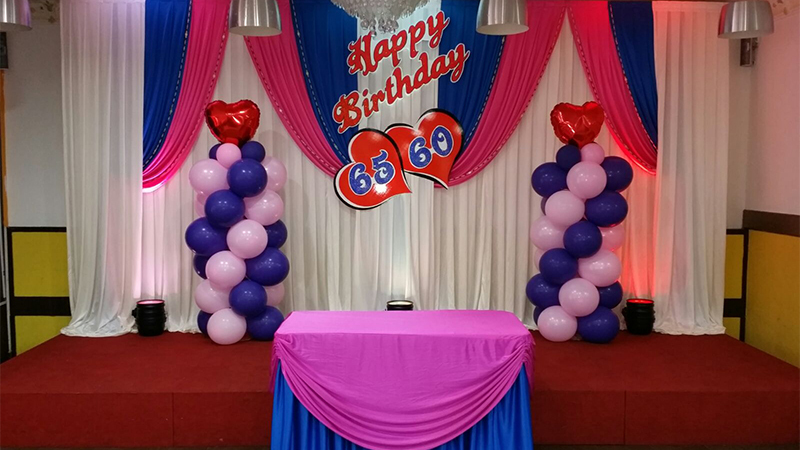 50% of the bill amount need to be deposited as advance upon every booking and the balance is payable on or before the function date. 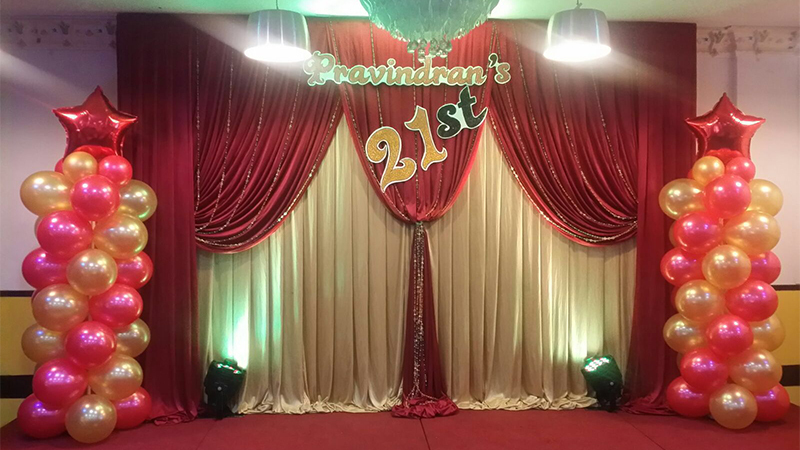 Quite simply, book a party with us and enjoy the Taste of India.